With the growing number of Asian students coming to study at American Universities, there is a greater need for financial aid that will help them support their educational goals and follow their dreams. Below we have highlighted 5 great opportunities for Asian, Asian American, and Pacific Islander students looking for scholarships to help offset the cost of college. The Lena Chang Scholarship offers the ethnic minorities who are currently enrolled in undergraduate or graduate course work the opportunity to win $2500 scholarship prize. The selection is based on the applicants’ college transcript, 2 letters of recommendation, and a 3-page essay on ways to achieve peace in the nuclear age and how they hope to contribute to this end. This California-based scholarship is offered to any student who participates in community service to the Asian Pacific American Community, demonstrates financial aid, has overcome adversity, and plans to practice law in Southern California. The scholarship has four prizes of $2000 each available for the winning students. Tang Scholarships offers scholarship opportunities to self-proclaimed Asian/Pacific Islander (minimum 25%) and gay, lesbian, bi-sexual or transgender and involved in the GLBT community. The applicant must be high school graduate from one of the 9 Bay Area counties: Alameda, Contra Costa, Marin, San Francisco, San Mateo, Santa Clara County, Napa, Sonoma, Solano. Students should also demonstrate financial hardship and academic potential and have a minimum GPA of 3.0. This scholarship is open to Korean and minority high school seniors who attend high school in the Clark County School District. There is a minimum 3.4 GPA requirement and students must show financial need. There are up to three $500 scholarships available. The Asian Reporter Foundation has at least four $1,000 scholarships to be awarded to Oregon students attending Oregon schools of higher education. Applicants must be of Asian descent and must be a graduating high school student or current full-time undergraduate college student working towards an undergraduate degree at an institution of higher learning in Washington or Oregon. The AR also has other scholarship opportunities available. There are also over 100 other scholarship opportunities for Asian students or students of Asian descent in our scholarship search engine. 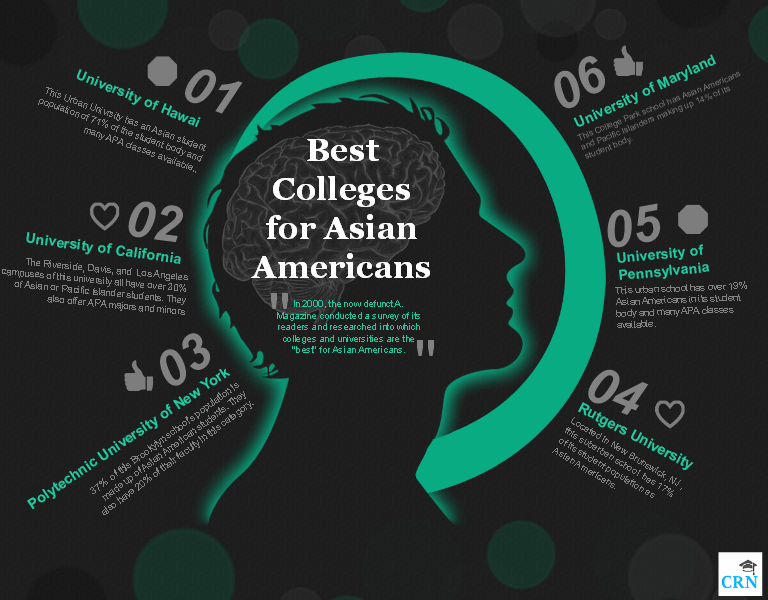 This week, the College Resource Network’s blog will focus on Asian Americans in college. We offer over 100 scholarships for students of Asian descent, so we are happy to showcase the talent coming from this community. Talking about talent, many Asian Americans have made history in the US through their achievements. They might not be the ones whose faces we see on magazines or TV commercials nowadays, but they are ones who shaped American history with their unique perspective and serve as inspiration to new generations. Let’s review seven remarkable Asian personalities who have broken through personal and professional barriers to achieve amazing goals. 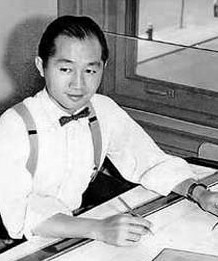 Minoru Yamasaki, architect, designed the World Trade Center’s building one and two. 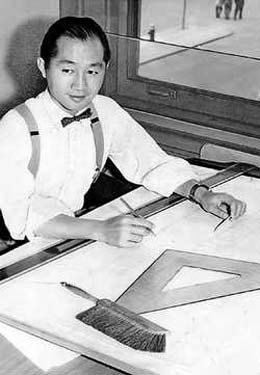 Yamasaki was one of the most prominent architects of the 20th century and a University of Washington graduate. He designed several other noteworthy buildings, such as the Conservatory of Music at Oberlin College and the Pacific Science Center in Seattle. 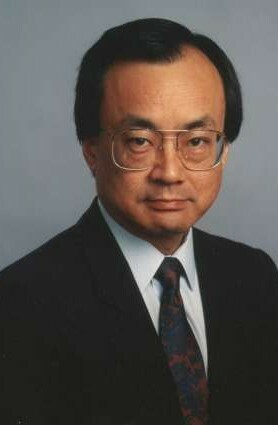 Norman C. Bay was the U.S. Attorney for the District of New Mexico from 2000–2002, and the first Chinese-American to hold the position of U.S. Attorney. Bay was raised in Albuquerque, New Mexico and graduated from Albuquerque Academy. He attended Dartmouth College and Harvard Law School. 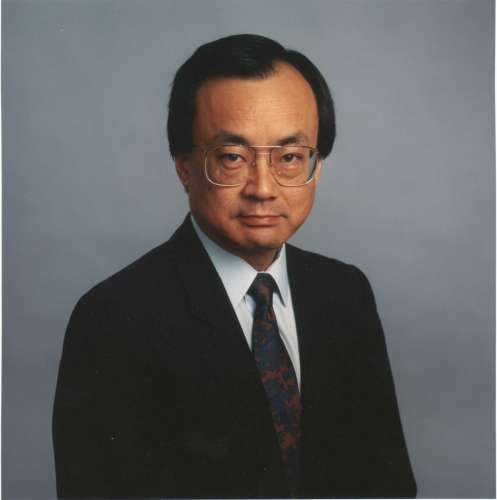 Ken Kashiwahara is an Emmy winning television journalist who was the first Asian American network news anchor. Kashiwahara, spent 25 years with ABC News as a correspondent, which includes coverage of the O.J. Simpson trial, Ronald Reagan’s presidential bid, and the Vietnam War. Chien-Shiung Wu is arguably the most admired female Asian-American scientist in U.S. history. Wu developed a procedure for using gaseous diffusion to separate U235 from U238 was key to the Manhattan Project’s success in building the world’s first atomic bomb. She is a graduate of UC Berkley. 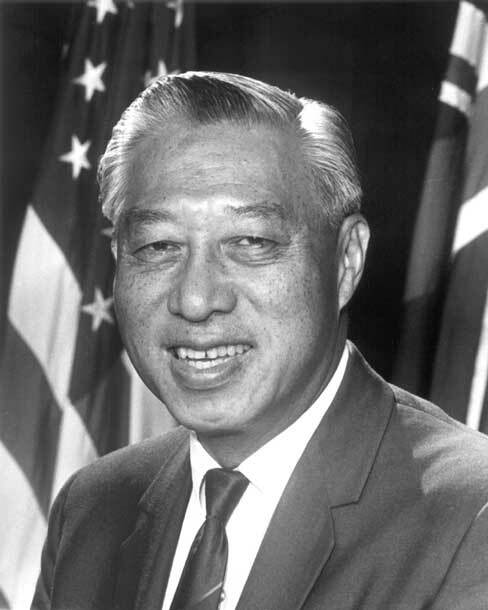 Hiram Fong was the child of poor Chinese immigrants and in 1959 became the first Asian-American senator. 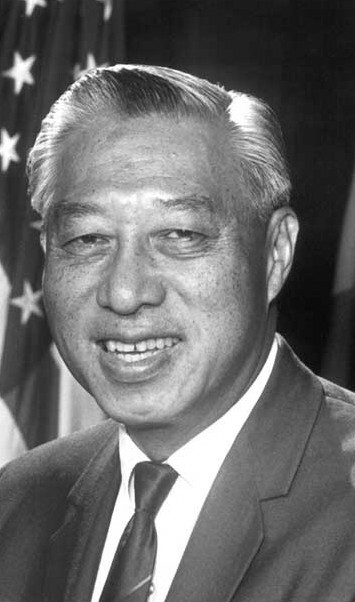 Fong is a graduate from University of Hawaii and Harvard Law School. 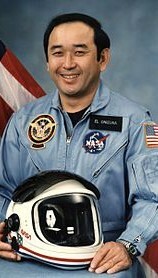 Ellison Onizuka was the first Asian American astronaut in space, on the first spaceflight in 1985. 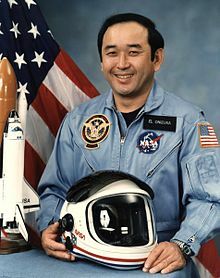 Onizuka made a career in the Air Force before he was selected to be part of NASA. Sadly, Onizuka died in the 1986 Challenger disaster. 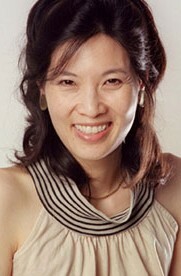 Sheryl WuDunn is the first Asian-American to win a Pulitzer Prize, at The New York Times in 1990, for her coverage of investment banking and new media. 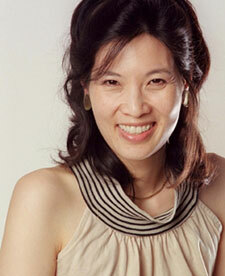 WuDunn has studied at Cornell University, Harvard Business School and Princeton University. These Asian Americans college graduates have put hard work into achieving their goals and overcoming challenges. Their college degrees served to catapult their professional careers and their perseverance carried them through adversity.